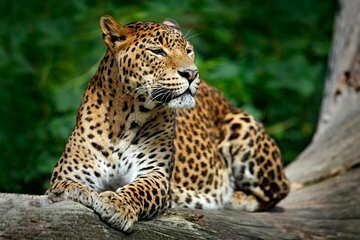 Get a safari experience, along with personalized attention, in just a day during this tour to Yala National Park. With round-trip transportation, you can focus on the scenic drive instead of navigating on the way there. Embark on a half-day safari, where you'll enjoy sights of the local flora and fauna, accompanied by insightful commentary.